both personal and collective transformation. 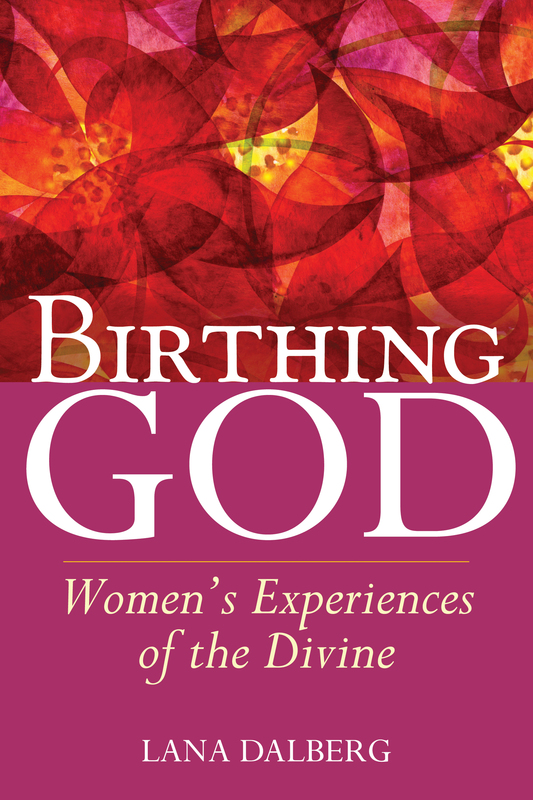 In Birthing God: Women’s Experiences of the Divine, 40 women of faith describe inspirational, Spirit-filled moments: a Korean student feels the hands of God supporting her despite excruciating torture; a grieving pastor walks a labyrinth and rediscovers the Rock of her existence; a human rights advocate re-encounters Allah in an intensely visceral moment in the sun; a Salvadoran peasant woman under fire discovers within herself the God who gives her courage. Each woman’s story invites reflection and the deepening of readers’ own spiritual practices.